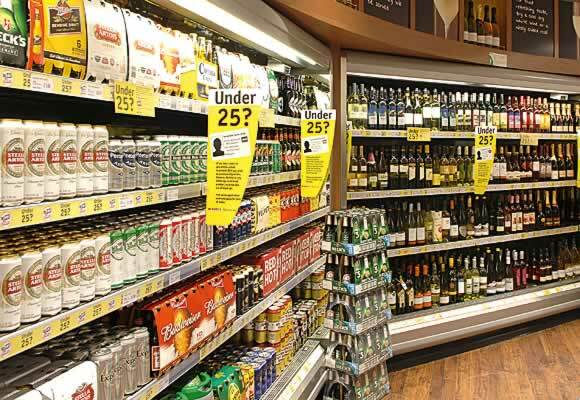 WHILE a war of words raged round the minimum pricing proposal in the Alcohol Bill, another provision attracted very little attention – but now it has sparked controversy and confusion. The Scottish Beer and Pub Association has said that the introduction of this novel requirement on a Saturday is less than sensible, claiming it will cause confusion for customers and put extra pressure on staff. Chief executive Patrick Browne has also reminded the Scottish Government that consultation on the introduction of the smoking ban resulted in a start at 6am on a Sunday – but this time the trade’s views simply weren’t sought. For the Scottish Licensed Trade Association, Paul Waterson has slammed the whole idea which, he says, just isn’t appropriate for pubs. Beyond that furore, there has been considerable head scratching. What shape should this policy take and how exactly is it to be implemented? Pretty good questions, because breaching a mandatory premises licence condition can result in a fine of up to £20,000 and/or six months in jail, as well as the suspension or complete loss of a licence. There absolutely must be clear, ascertainable evidence of a policy. I very much doubt it will be sufficient to tell a police officer or a licensing standards officer that staff have been told to operate on a ‘challenge 25’ or ‘25-plus’ basis. Instead, it seems to me that there should be two elements to the implementation: recorded training and signage. Training materials, including those devised for mandatory two-hour staff training, should clearly state that staff involved in alcohol sales must take a very careful view of each customer’s age and if there is the slightest doubt that the customer is 25, they must take steps to establish his or her age. What should these steps be? The licensing Act already provides that “reasonable steps” will have been taken to establish the age of a child or young person if the alcohol seller is shown: a passport, a European Union photocard driving licence or a PASS-approved photo identity card. It inevitably follows that these should be treated as the only acceptable proof-of-age documents for the purposes of the age verification policy. As to signage, the major supermarkets and convenience store chains already operate challenge 25 or even challenge 30 schemes supported by point of sale notices along the following lines: ‘Under 25? Be prepared to prove your age if buying alcohol’. All operators should now introduce signage with similar wording, but also make specific reference to the policy required by the new condition and the accepted proof of age documents. Take professional advice if you’re not sure whether your wording will be sufficient. But be prepared for some confusion. 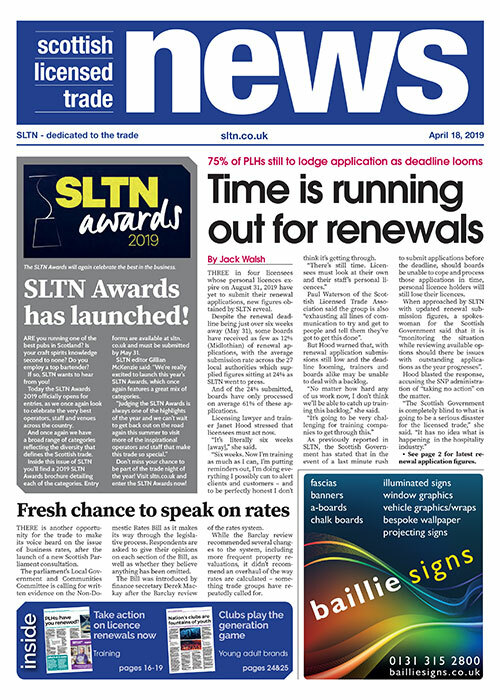 There is presently a requirement to display a notice (at least A4 size) at alcohol sale points advising customers that, where there is doubt as to whether a person attempting to buy alcohol is aged 18 or over, alcohol will not be sold “except on production of evidence showing the person to be 18 or over”. So you must have what is, in effect, a challenge 18 sign but from October 1 it will be advisable to have a challenge 25 or other compliant sign. That rather bizarre result ought, in my opinion, to be corrected by amending legislation. Image: From October 1 every licensed premises must operate a challenge 25 policy.